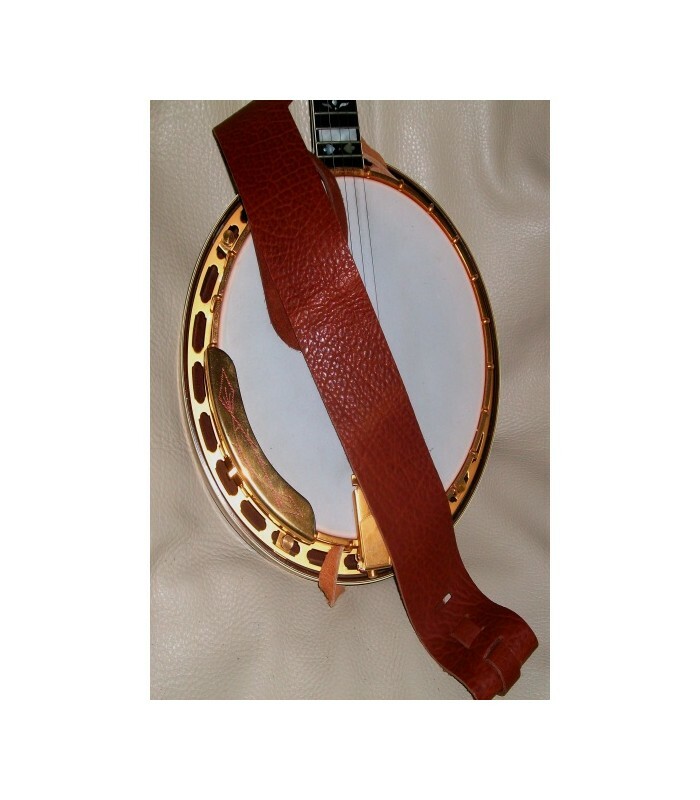 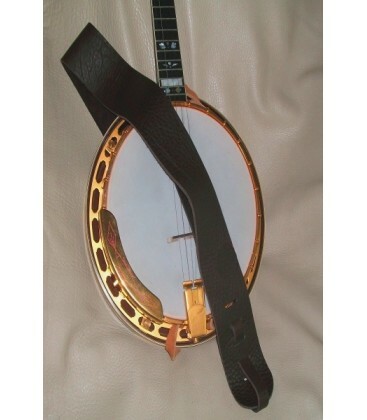 Standard 3 inch Leather Banjo Strap "Non Cradle"
Our 'non-cradle' banjo straps were designed for the player who doesn't like a 'cradle' strap. 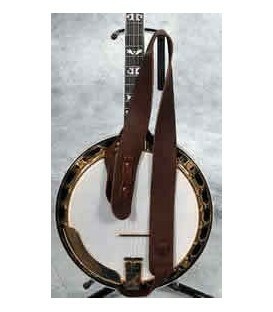 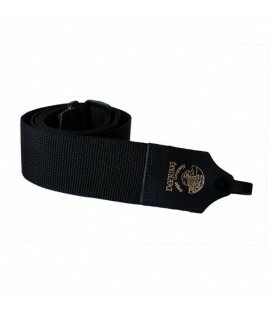 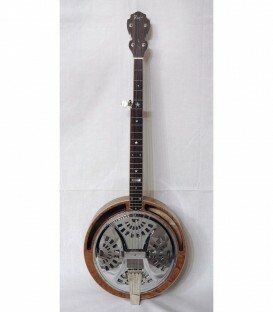 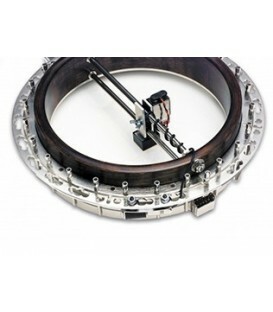 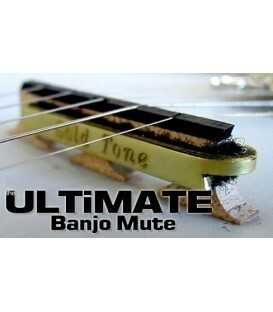 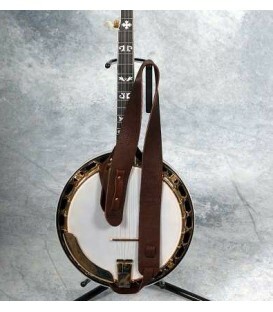 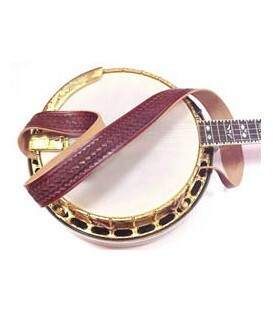 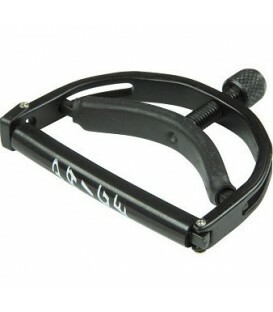 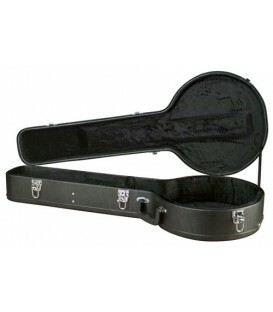 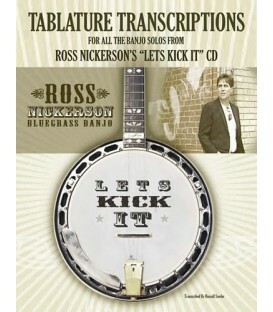 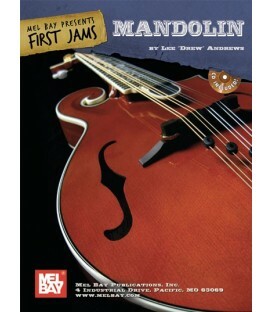 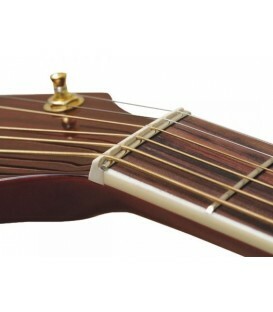 The non cradle straps attach to your banjo by utilizing two 'tail -sections' of bison leather. 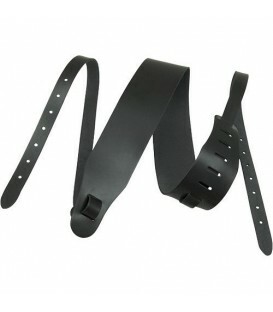 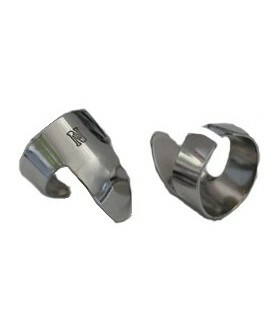 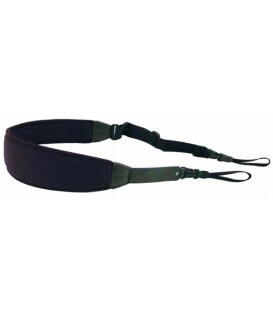 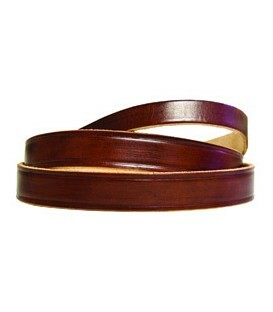 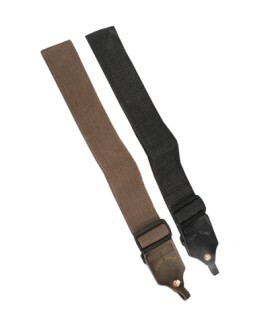 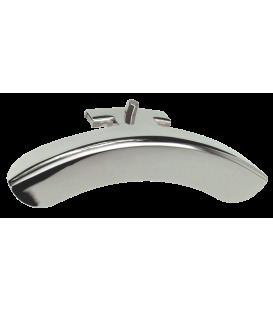 These two 'tail sections' are 3/4" wide and are at both ends of the main body of the strap. 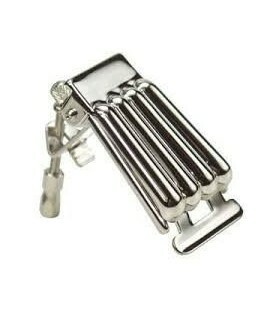 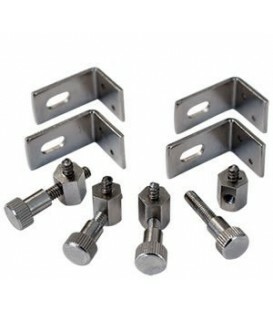 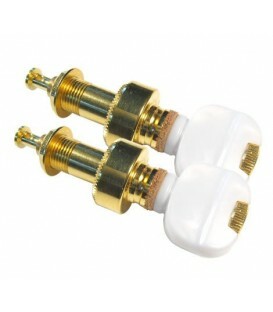 These individually loop around a single tension hook of your choosing and are secured back to themselves by a Chicago screw. 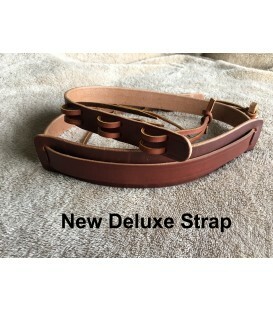 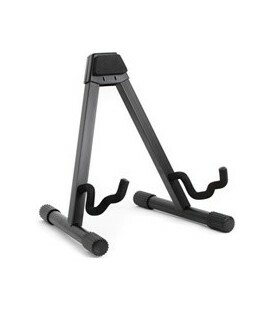 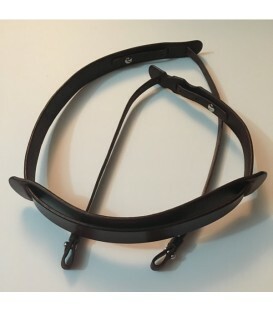 A lot of folks ask us why they are more expensive than our standard "cradle" strap. 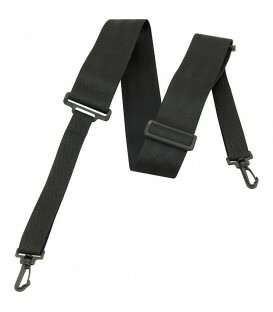 The answer is because two 'tail sections' are used when making these straps instead of one. 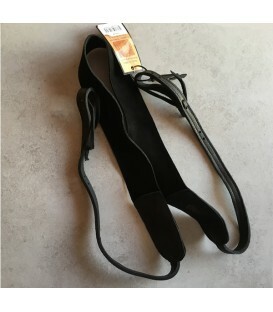 These straps are made of the same soft luxurious Bison hide as our standard cradle straps and will provide a lifetime of use! 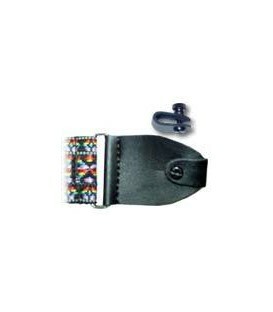 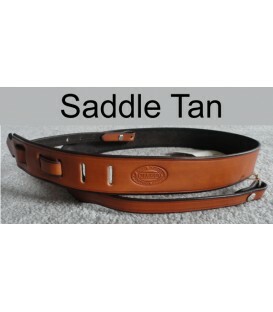 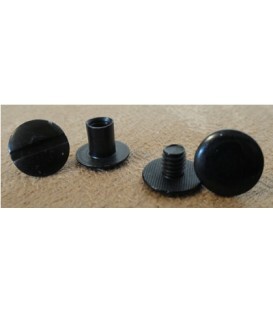 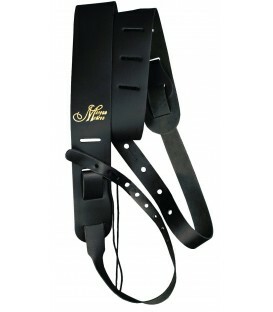 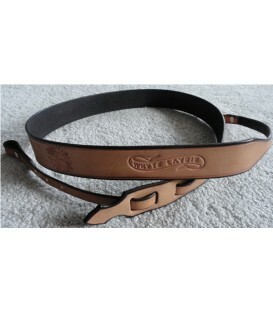 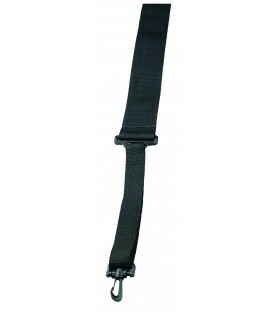 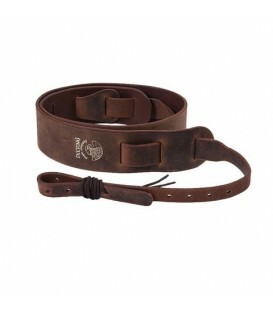 On the Lakato straps, the width of the leather that attaches around the head tightening bracket is 3/4ths of an inch. 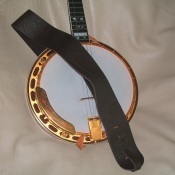 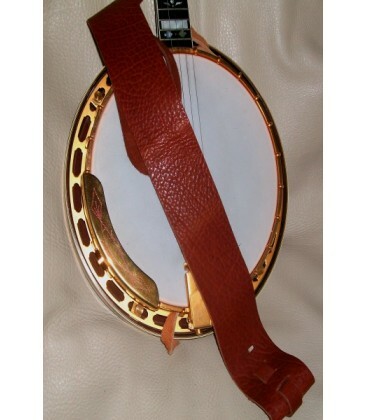 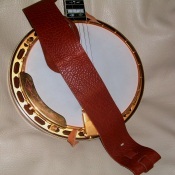 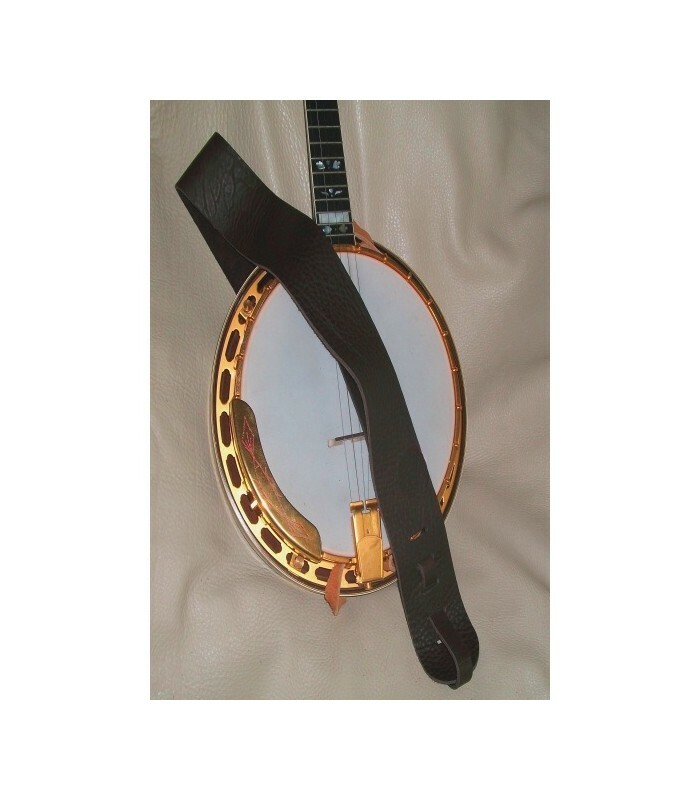 This NON-CRADLE leather Lakota banjo strap works for heavier bluegrass banjos with a flathead tone ring and one piece flange and resonator. 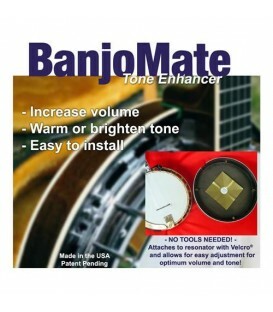 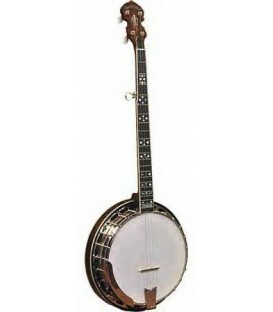 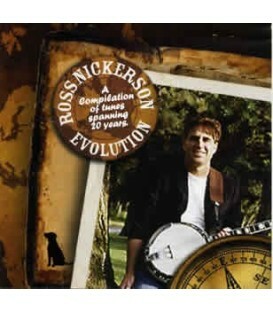 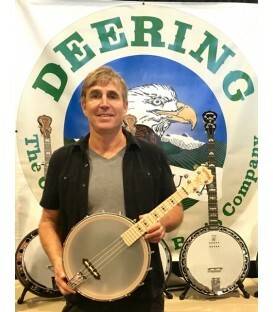 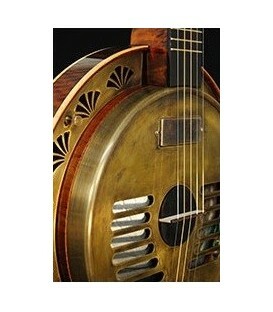 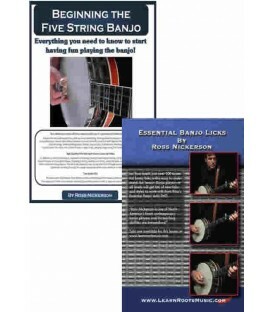 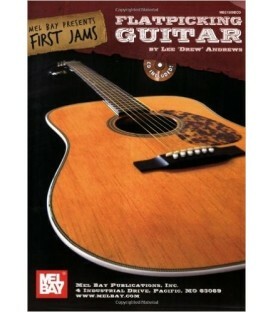 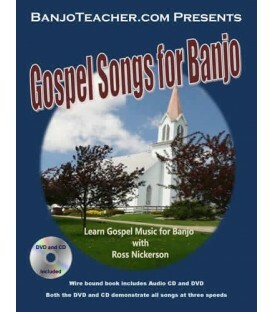 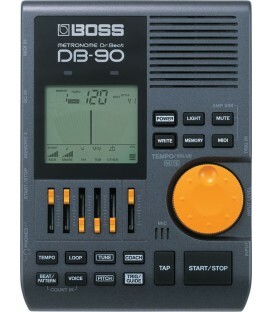 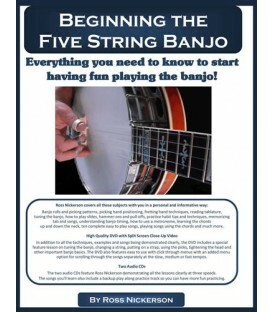 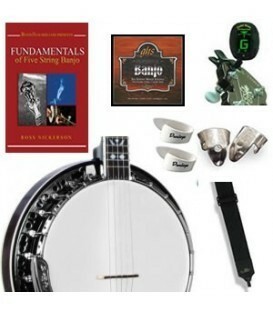 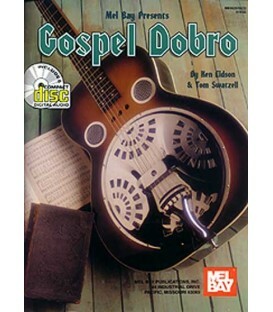 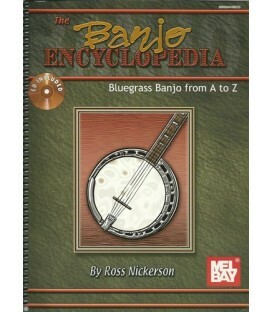 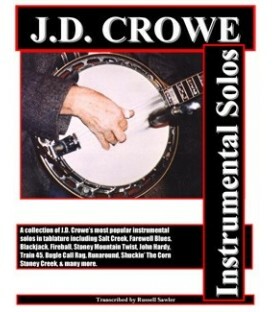 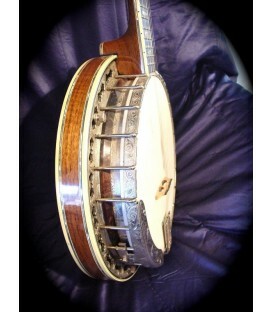 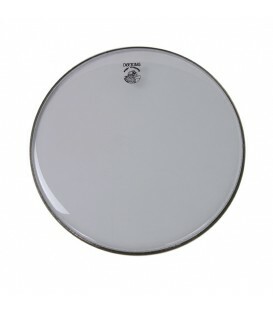 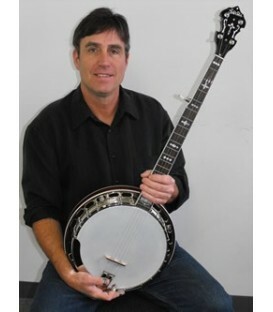 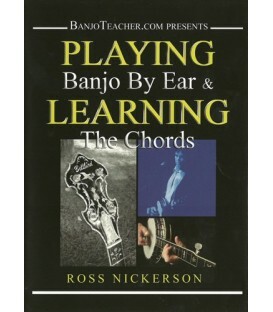 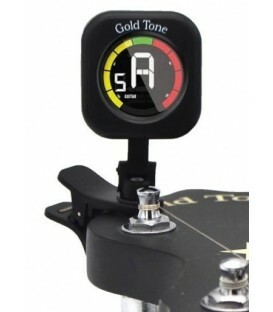 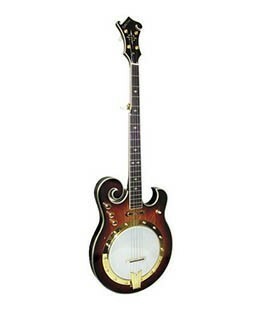 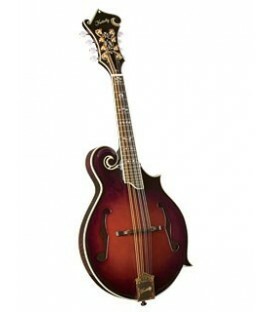 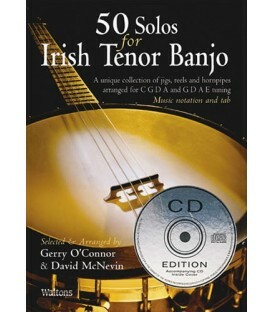 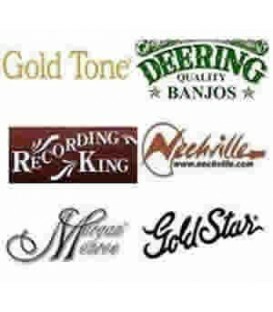 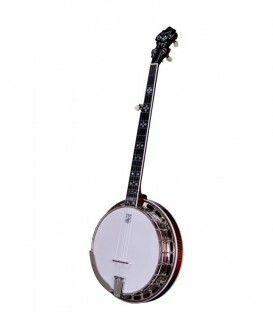 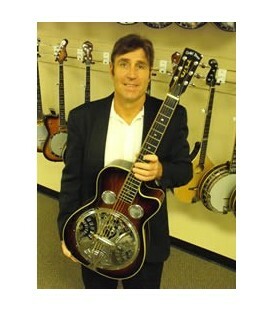 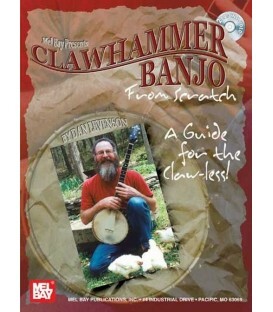 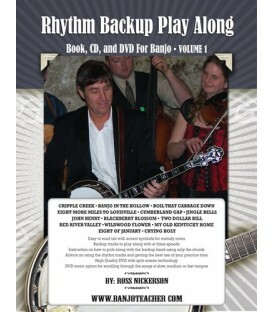 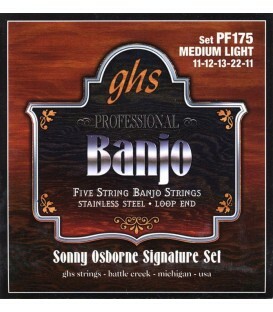 It does not fitr most open back banjos or lighter weight banjos with resonators that do not have a one piece flange. 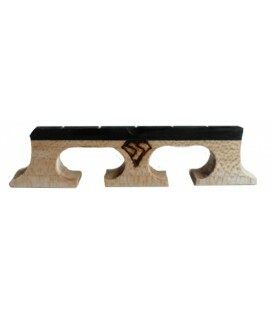 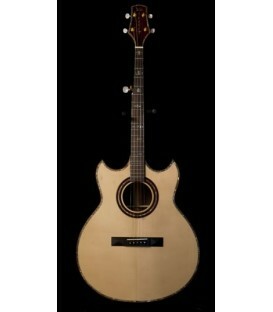 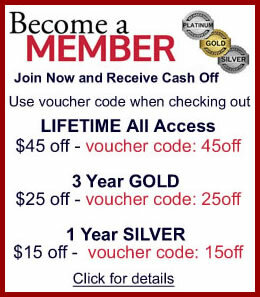 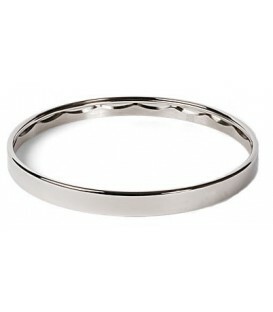 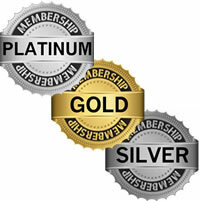 : The quality of craftsmanship is second to none. 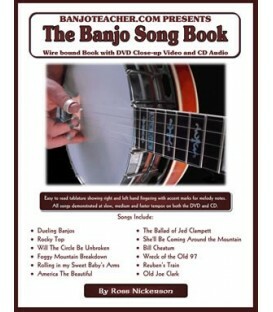 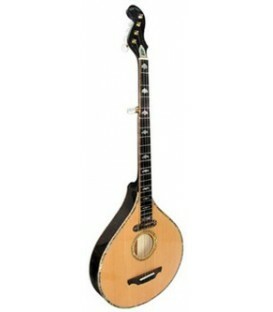 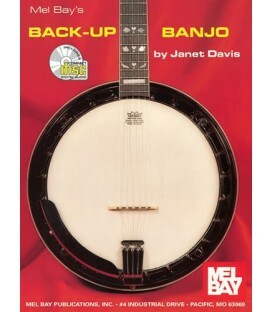 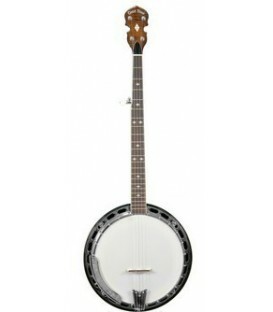 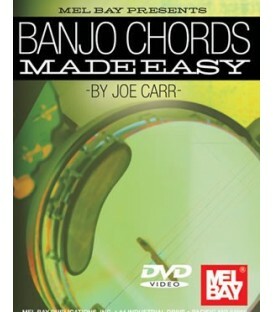 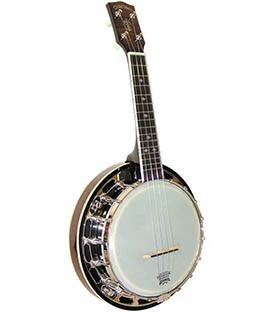 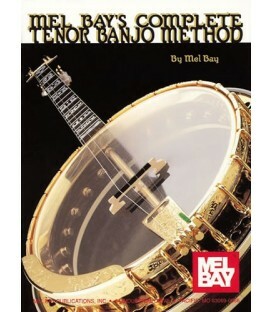 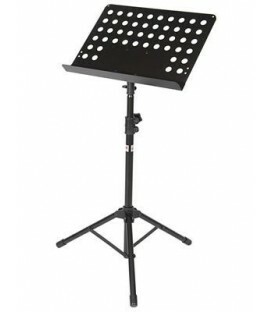 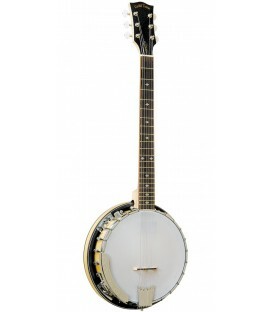 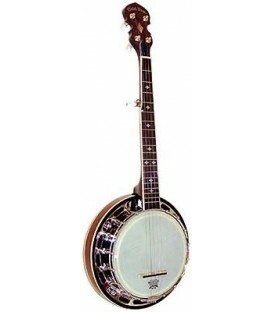 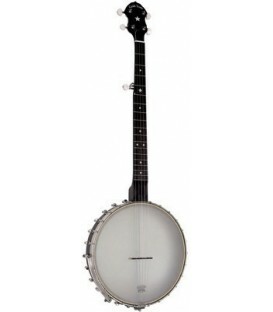 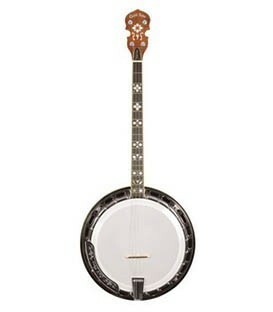 It looks good, is incredibly comfortable and fits the banjo perfectly. 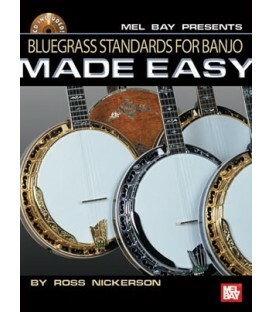 Highly recommended.